A short piece made for the touring Independance Stories exhibition. Highlighting the curse of the Koh-I-Noor diamond. Coincidently the British Empire & Commonwealth Museum where it premiered closed down within the year....the curse continues !!!! The story of the Kohinoor Diamond’s Curse. 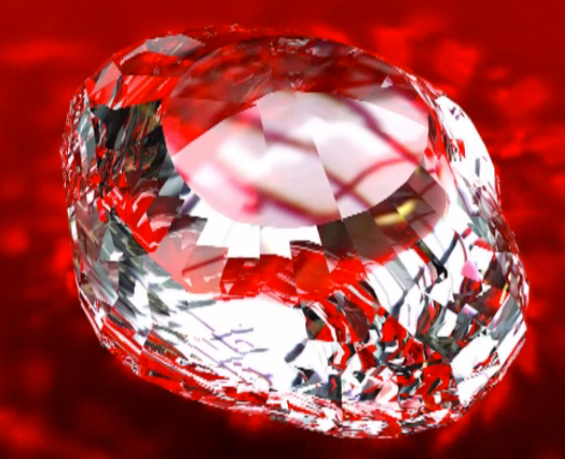 For the rightful owner, the diamond would bestow the power to rule the world, yet no man shall ever dare wear it. Krishna wore it on his sleeve from where it was stolen one night. Every empire to ever hold the diamond has fallen. the last stronghold in India. towards Portsmouth Docks to its new home at the heart of the Albion. 300 years after the fight-back began. now colonising the world wide.